Sunshine Stars move second in Group B following Monday’s 2-0 win over a stubborn Katsina United in the NPFL and goalscorer Dayo Ojo says he’s inspired to get more. 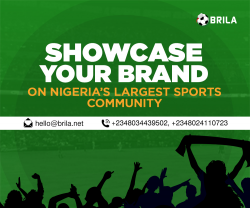 Speaking with brila.net after he notched his first goal of the season, the midfielder expressed delight and hopes to find the back of the net more often this season. 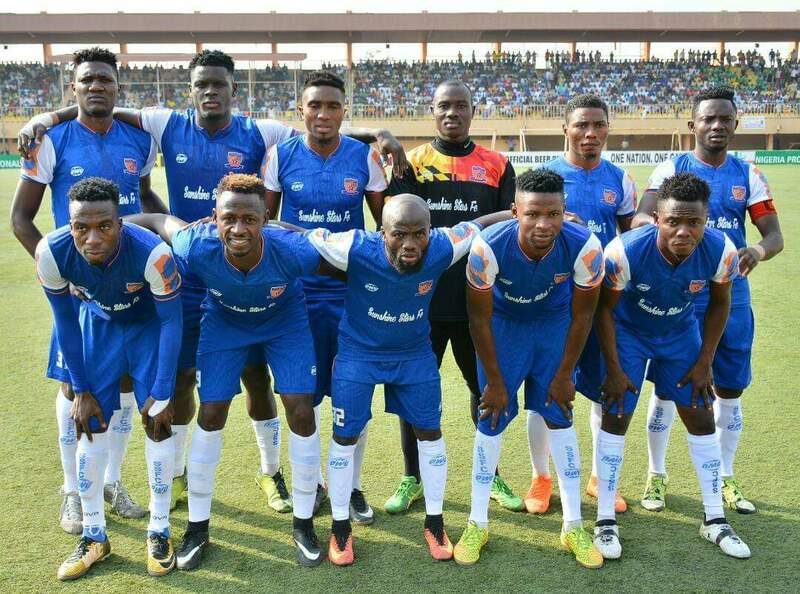 The Akure based club have two games in hand, but have picked up 11 points from 6 league games already this season.